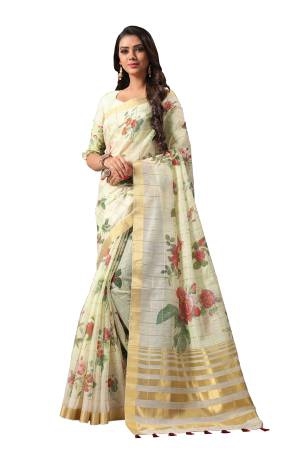 Fashion has taken a new dimension with the introduction of graceful and trendy white sarees. The colour white is a reflection of purity and has a great aesthetic appeal to it. Bollywood has also contributed a lot to make trendy white sarees a fashion. Bollywood has mixed the innocence of white with sensuality on the big screen, and this is what has given rise to the increased demand for this colour. At Craftsvilla, pick from the elegant designs and materials that will help you get back in style with white sarees. White colour can be contrasted with almost any colour and so it is one of the most preferred choices in parties where you want to look different from everyone else. Designed by creative designers, these designer white sarees will help you get all the attention at the parties you attend. At Craftsvilla, you will get to choose from a wide range of colours and fusion of traditional with trendy patterns - all that you need for party wear. 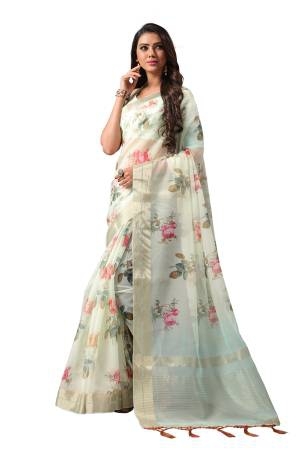 There is just no limitation to the patterns at Craftsvilla and you will find white sarees with gold border, white saree for wedding, off white saree with embroidery, white saree with red border, white saree with golden motifs and so on. Our range of white embroidered sarees will definitely help you stand out in every event. 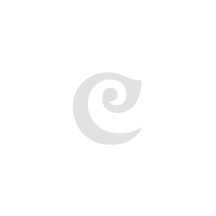 At Craftsvilla you have a wide range of designs and materials in white sarees. With beautifully designed white sarees, you can look special on every occasion. If charm and elegance is what you seek, then Craftsvilla is your one stop solution with every saree specifically designed by keeping latest trends in mind. From traditional white sarees to the most fashionable white sarees there is something for everyone at Craftsvilla. 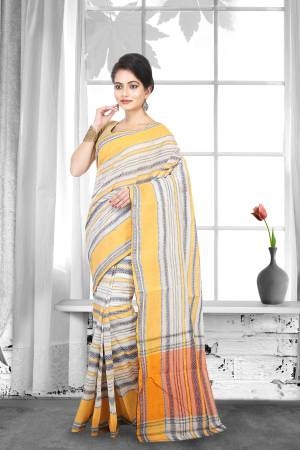 Whether you need to attend a day time party or an evening function, you can look different from the rest in these discounted designer sarees. The simple yet sensual feel of these sarees is all that you need to look gorgeous. Pair these white sarees with a classic necklace and bangles to enhance its rich and simplistic appeal.